Now that blueberries have hit the farm stand I had to make these blueberry muffins. 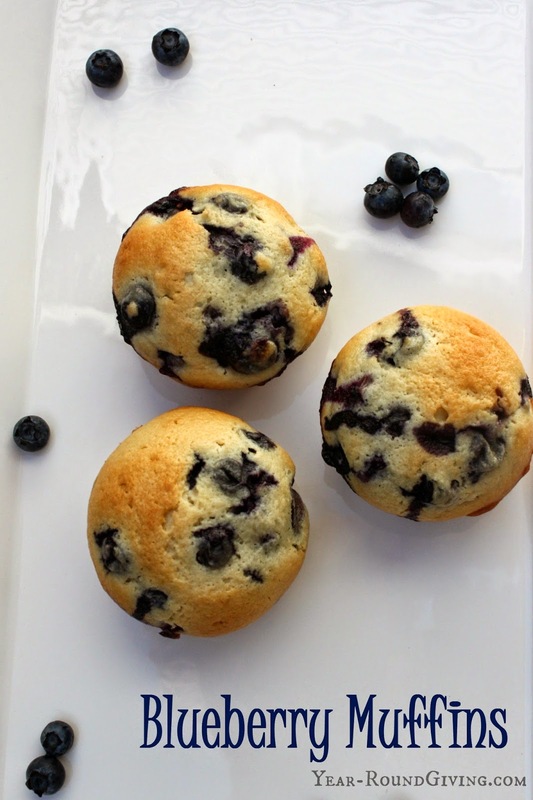 These will make you never want to buy blueberry muffin box mix again. The strawberry season is coming to a close here in Southern Maryland. Homegrown or local fresh picked strawberries are the best. I already can't wait till next season. 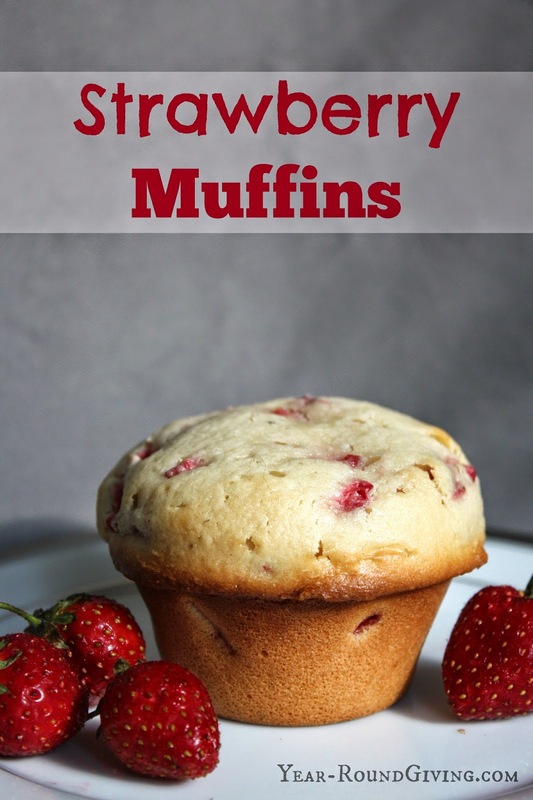 I used my last basket of strawberries to make these Strawberry Muffins. There is nothing better than homemade bread baking in the oven. 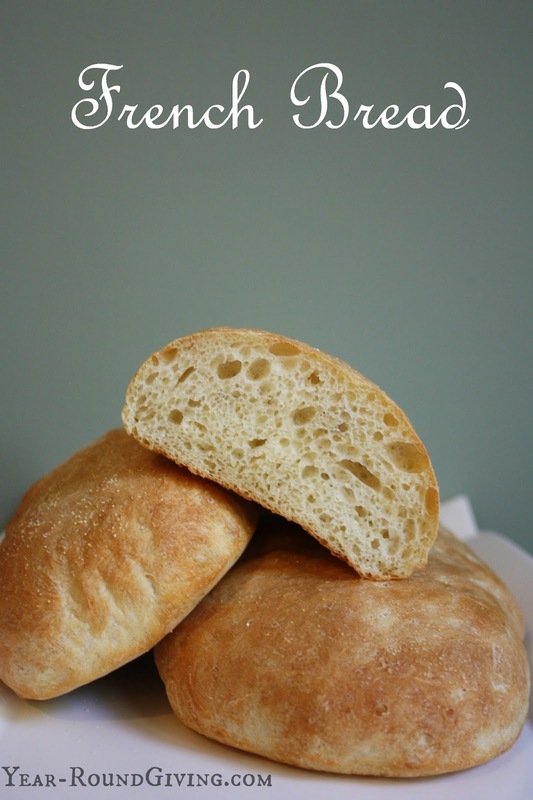 Here is my easy and not so time consuming French Bread recipe. You will need a stand mixer like the KitchenAid Stand Mixer and a Kitchen Thermometer . "I don't know what to get him, he already has everything!" A collection of 35 recipes by our roster of star mixologists to make the ultimate gift for the cocktail lover in your life. 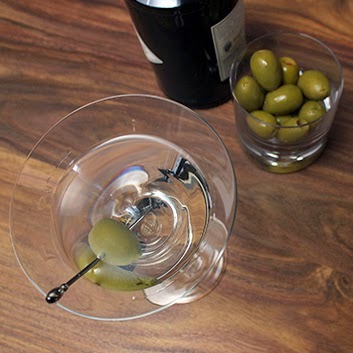 The collection debuts with an elegant polished lacquered recipe box, a hand signed recipe from Master Mixologist Dale Degroff, and eleven classic drink recipes. Each subsequent month, two seasonal recipes from our master mixologists will arrive in their mailbox to complete the collection. 1. Natural Gnat Trap. 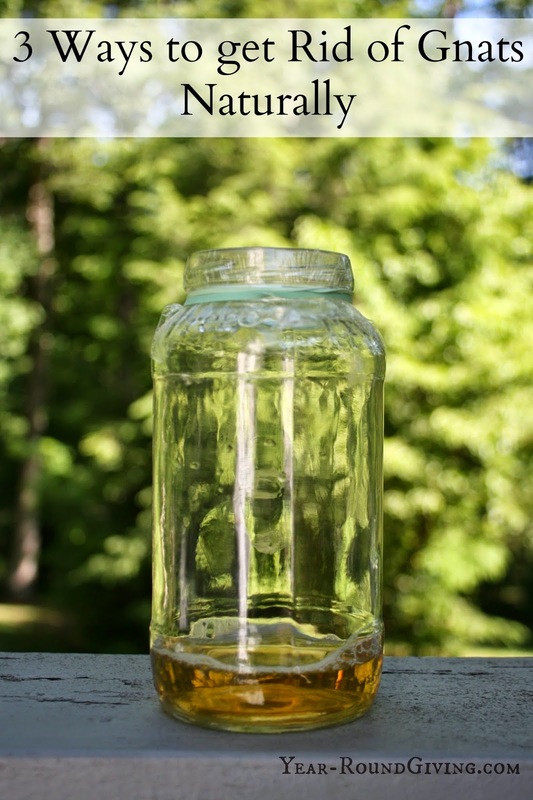 Fill a clean jar with Apple Cider Vinegar. Place plastic wrap over the opening and poke holes in the plastic wrap. If needed use a rubber band to keep plastic wrap in place. Gnats are attracted to vinegar and will crawl through the holes becoming trapped. Here in Calvert County, MD we have a wonderful supermarket called Nick's of Calvert. Their Deli makes an amazing addictive salad called Veggie Salad. Whenever we swing in the salad is always sold out. After promising to deliver this tasty salad at a Memorial Day get together and coming up short because the salad was sold out I decided I had to re-create it. One lucky day we went to Nick's and all they had left was a tiny one serving container. 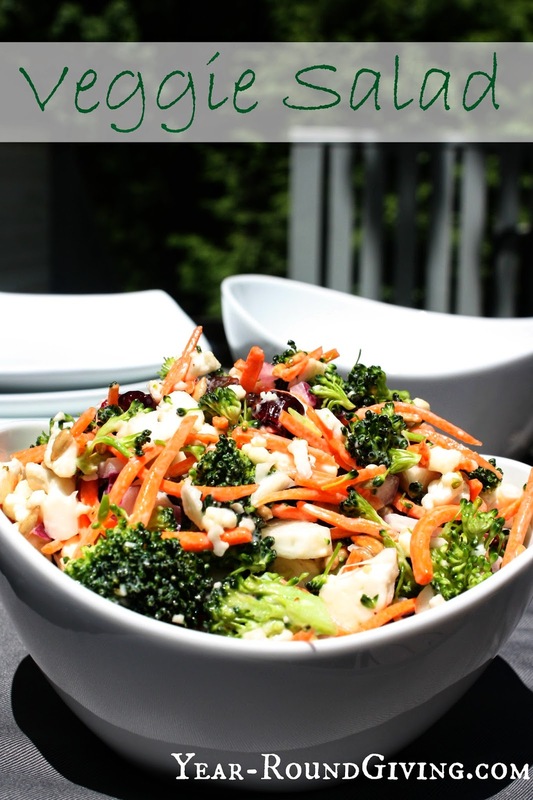 I dissected the salad and I came up with this fresh raw vegetable bliss recipe!